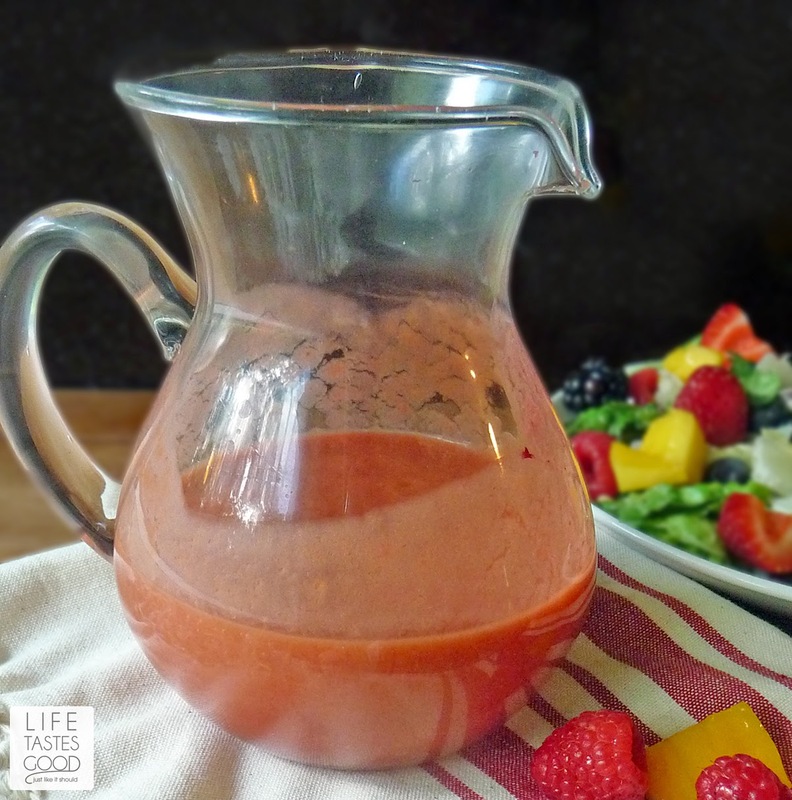 Cranberry Balsamic Vinaigrette is sweet and tangy homemade salad dressing goodness. It is easy to make and adds the perfect punch to any salad. 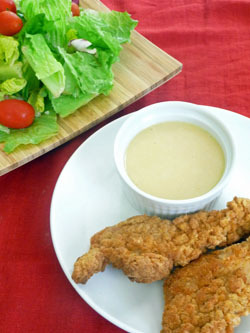 Be sure to have plenty of bread for dipping in this delicious dressing too! It tastes so good! 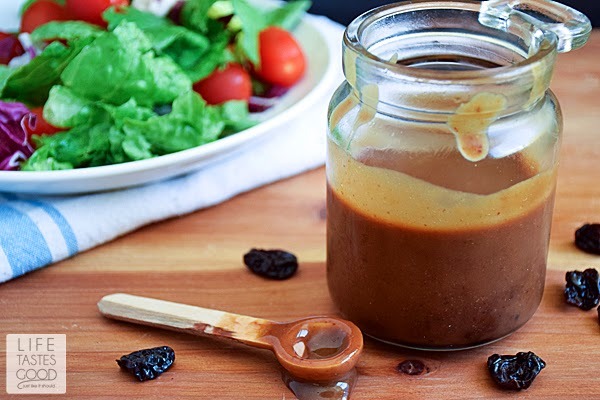 I love to make homemade salad dressings. They are so easy and taste so fresh! 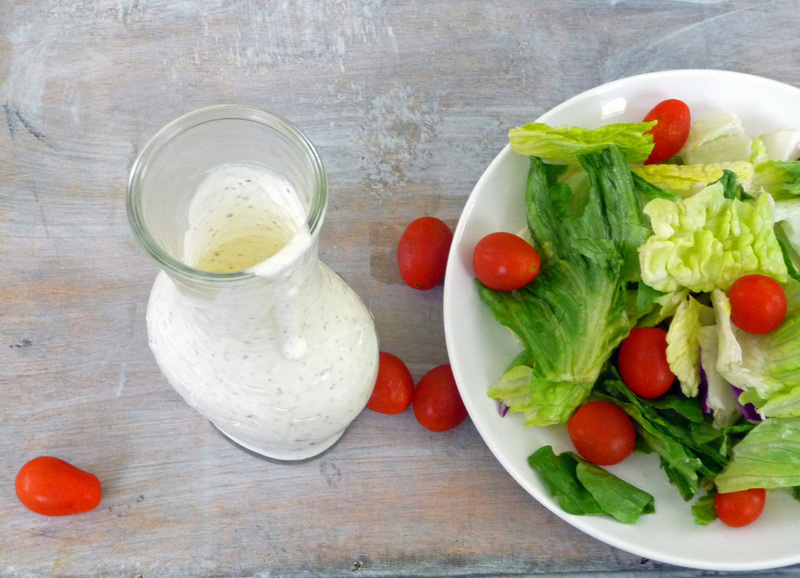 Store bought dressings just can't compete with the goodness of fresh, homemade salad dressings. This dressing whips up quickly in a food processor, but you can also just whisk it by hand. I like to make dressings up early in the day or a day ahead to give the flavors time to mingle before we are ready to pour the sweet and tangy goodness all over our fresh salad greens. After mixing this up it will taste great, but trust me on this one, cover it and pop it in the fridge for a few hours! Overnight is even better! Allowing all of the ingredients some alone time together will enhance the flavor of this dressing. It is so worth the wait! Be sure to make up some hard boiled eggs to add to your salad too. The tang in this dressing goes great with them (imo)! In the bowl of a Food Processor , combine 1/4 cup white balsamic vinegar, 1 tablespoon cranberries, 1 teaspoon sugar, 1 teaspoon Dijon mustard, 1/2 teaspoon salt, 1 clove smashed and peeled garlic and 1/4 teaspoon freshly ground black pepper. Process until smooth. While the food processor is running, drizzle in 1/2 cup olive oil in a very slow stream until all combined. Give it a taste and adjust the flavors as needed. Pour dressing into a container, cover and refrigerate several hours or, preferably overnight. Homemade dressings are so much better than commercial. 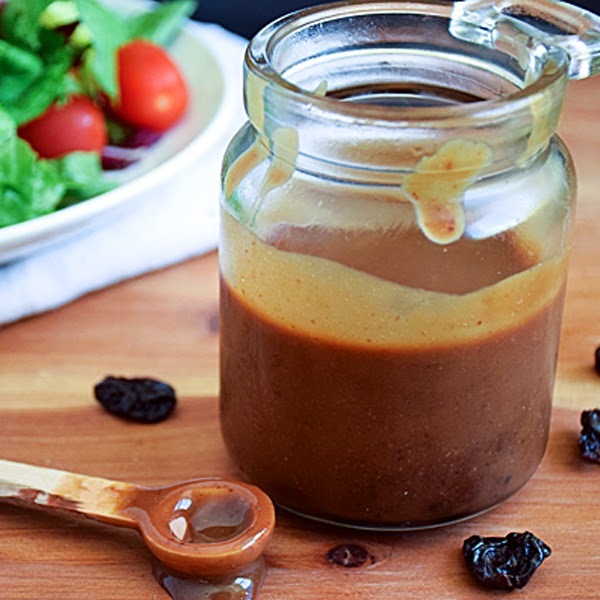 I love balsamic vinegar in dressings. This one sounds so good. Thanks. I couldn't agree more, James! Thanks! You are so right! 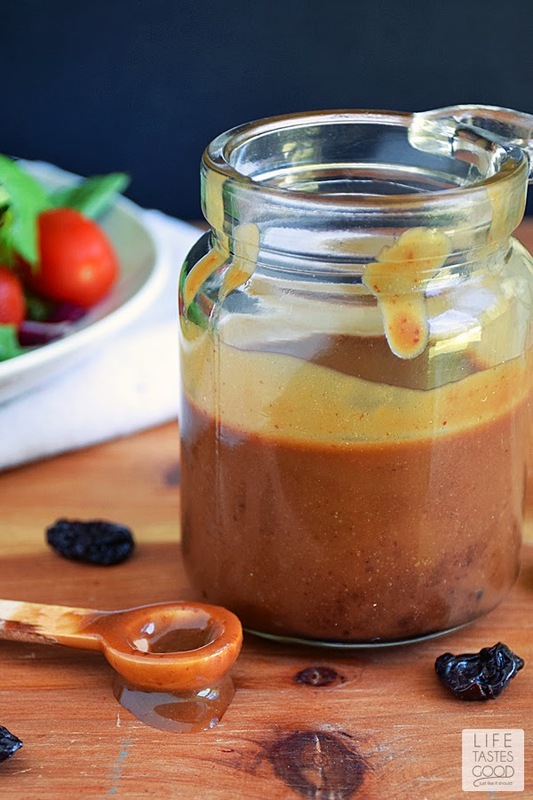 Nothing tastes as good as homemade salad dressing. Great combination of flavors and I like your idea to use it as a dip too! I've gotten to the point where I can't even use store bought any longer. I just don't like the taste. 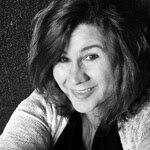 Thanks for stopping by, Sandra! 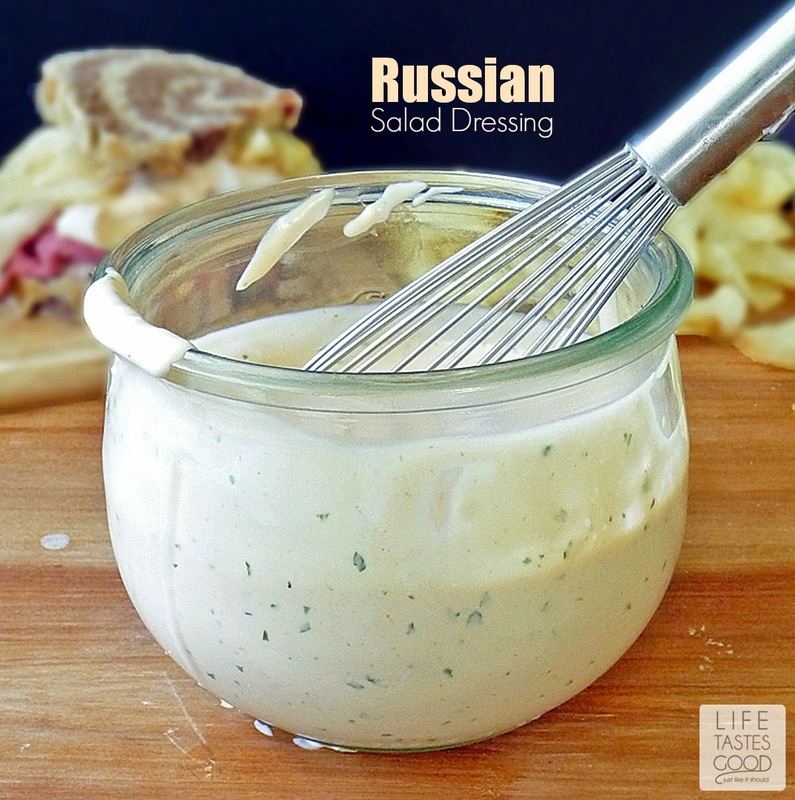 I love the flavors of this dressing Marion! I can't wait to make a salad to give it a try on! I hope you love it, Renee! Thanks! This recipe sounds so perfect! Love the cranberry addition! Mmmm sounds good. I need some of this. Will be making it next week.